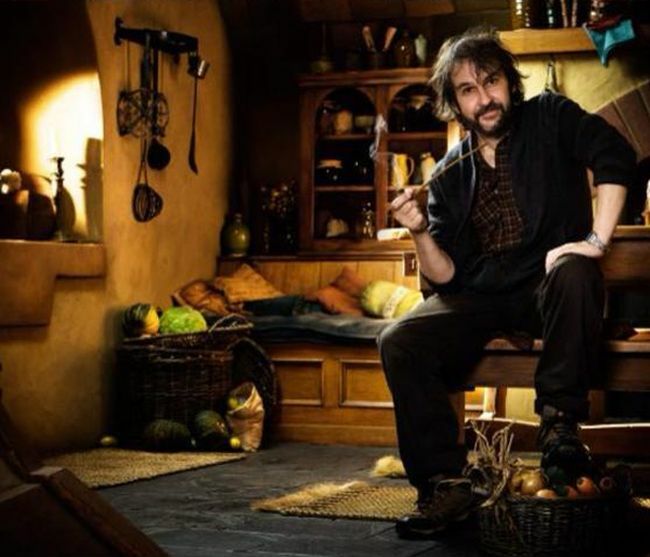 Peter Jackson dramatically shed the pounds between 'Return of the King' and 'Hobbit'. Peter Jackson on 'Return of the King' set. 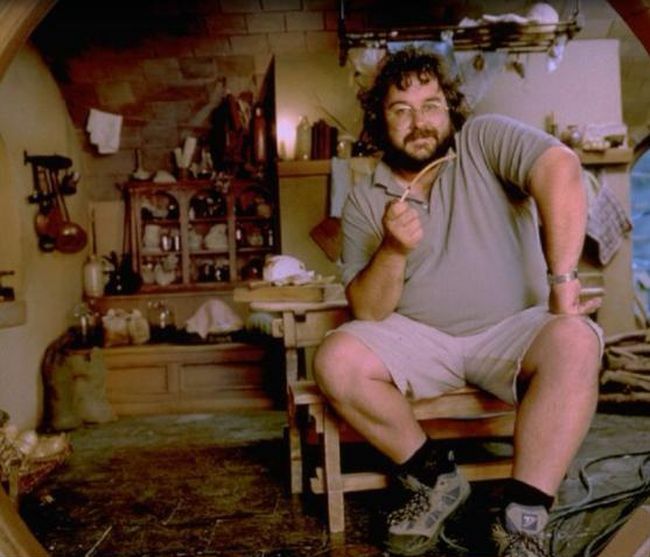 Peter Jackson on 'Hobbit' set. He certainly used to be bigger than he is now.